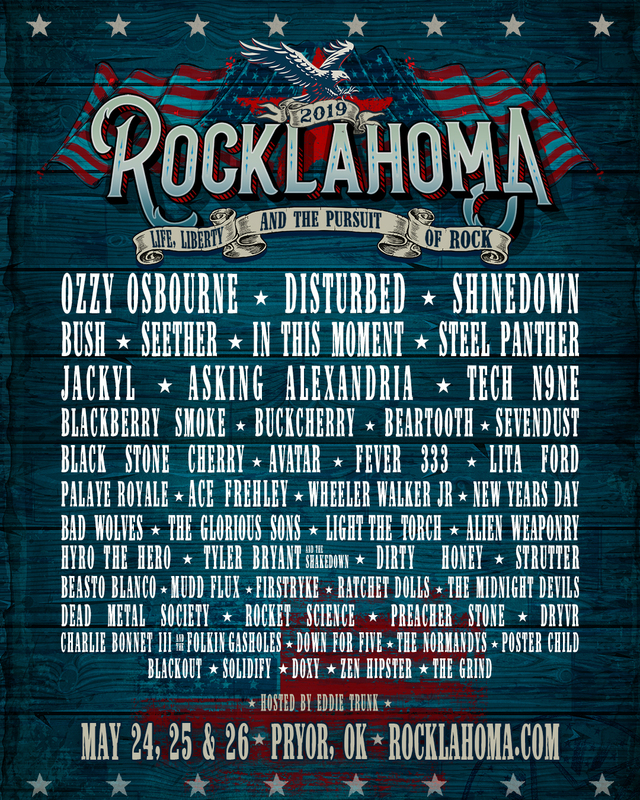 Disturbed is headlining Rocklahoma in Pryor, OK, which takes place May 24-26. Exact performance date to be announced soon. Early bird tickets go on sale Thursday, January 17 at 10amCT HERE.